Sweaty Palms is one of the many Road Trip Maps in PvZ Adventures. 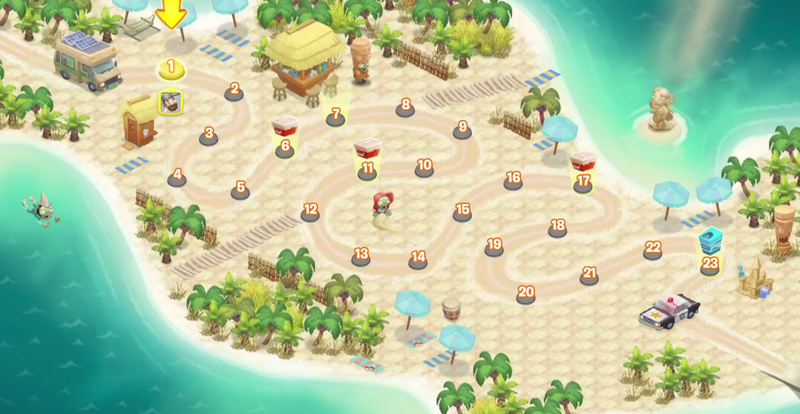 Each Map has a set number of levels or stages which you need to beat one by one by order. After winning a level or stage, you can replay it again as many time as you wish. Each Map has new Zombies compared to the previous Map and you need to finish all landmarks to proceed to the next Map. However, there is always a road block after winning all levels or stages. You need to go back to your Town to reclaim new Lot together with new Plants and hire a fixed number of friends to accompany you to the next challenging Map or pay Gems to do so. Permalink Submitted by Howard on 26 July 2013 - 7:04am. Finally, I have sweaty palms now! Hmm, why does it sounds weird... Should I be happy about it?